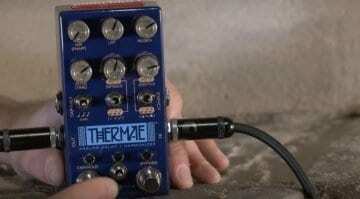 A blue Xenon-tube plasma pedal madness also available in a limited edition BCDMH pink version! 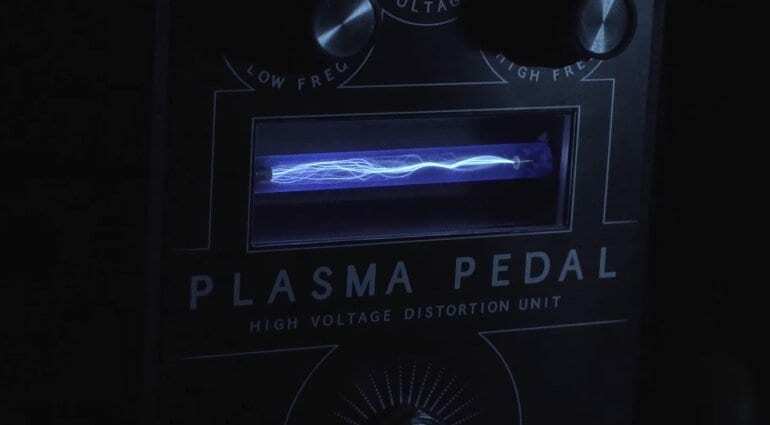 The Plasma Pedal by Gamechanger Audio I wrote about back in January is gaining lots of interest via their Indiegogo funding page – so much in fact that they have announced a cool online audio demo submission service. Try before you buy! 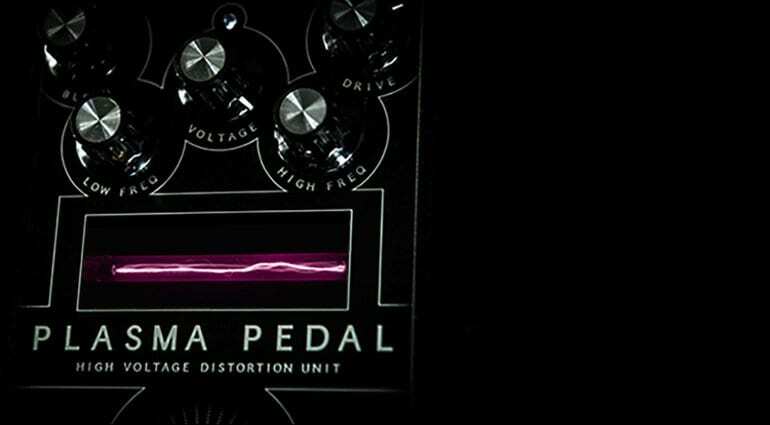 Gamechanger Audio has struck lightning with their new unique Plasma Pedal design. Announced at this year’s NAMM Show, it gained a lot of press coverage because (let’s be honest here) it looks cool as f**k! 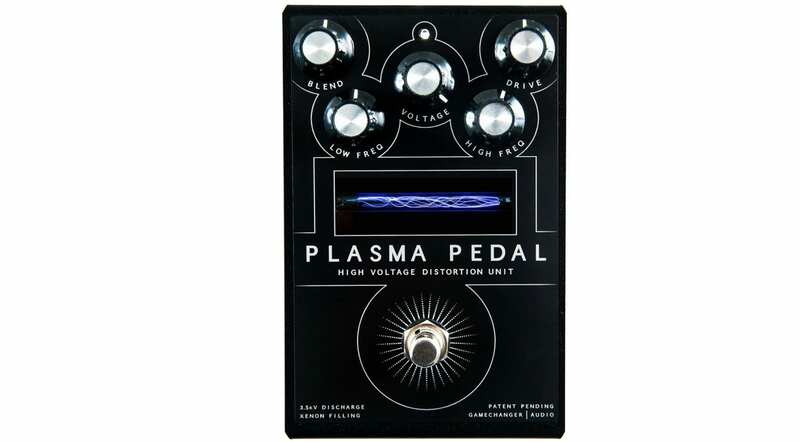 The design is based on a xenon-tube filled with plasma, so it reacts super quickly and distorts your signal in quite an extreme fuzz-meets-distortion kind of way. Yes, they are also offering an ‘Indiegogo Pink’ version, which uses a rare gas mixture called BCDMH (1-Bromo-3-chloro-5,5-dimethylhydantoin), which will give the plasma charge a pink hue and possibly a slightly different sound as well. 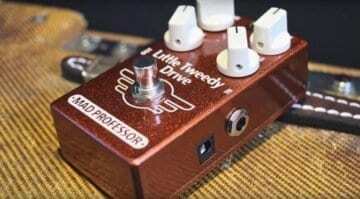 I know I would love to try one out and so luckily they have made it relatively simple to try the pedal out from the comfort of your own home. You can now upload your own audio sample to their site and have it played through the Plasma Pedal, so you can check it out with your own riffs. Head over to their Indigogo funding page for details and upload your own files, let us know what you think and leave your thoughts in the comments below. The Plasma Pedal is already fully funded and still has a month to go, so we should actually start seeing them in the wild sometime around October this year. 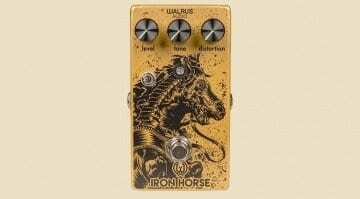 Walrus Audio Iron Horse V2 Distortion pedal – Same old pony?